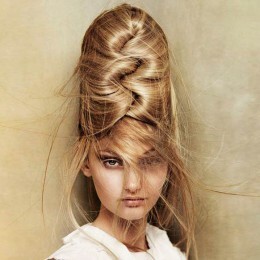 A beautiful wedding bouquet is an important part of any bridal look. Any flower has its own beauty but some flowers stand out thanks to their special appeal. 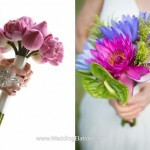 If you want to have a beautiful but unusual wedding bouquet we think these flowers would be perfect for it. 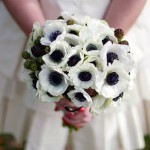 Anemones are very beautiful spring flowers that come in a variety of colors. They can easily make for a bouquet or be used in a low arrangement. Translated from Greek as ‘windflower’ anemone is considered to bring luck. Birds of Paradise are called so for a reason. The beautiful flowers truly looks like birds and make for great arrangement decorations. They can also make for a whole flame-like bouquet. The meanings of these flowers are freedom, magnificance, and good perspective. 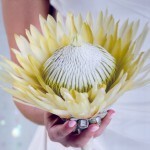 Protea is a beautiful flowering plant that can be used as a bouquet by itself since it’s so big. The King Protea has the largest flower so it’s used quite often in the wedding bouquets outlined with small roses or greenery. Pin cushion protea has a different but also a very unusual look. Magnolia is a beautiful flower native to the United States. It blooms in springtime and grows big flowers that can be used as bouquets without much arrangement. 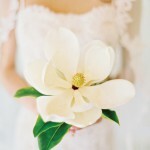 Magnolia means beauty and magnificence and is also associated with nobility and dignity. Orchids are beautiful in all of their variations and colors. 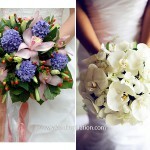 There are orange, purple, white, and even dyed blue orchids to make a bouquet or a beautiful floral arrangement. 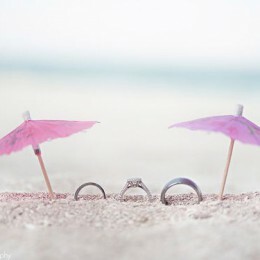 They can be arranged together with roses and calas. Lotuses make great unusual wedding flowers. They can be used closed or opened. Though closed they look more like tulips. Lotus has various meanings that vary through cultures and religions. 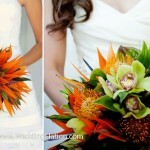 Hi can you tell me the cost of the Birds of paradise bouquet you feature in the photograph please! 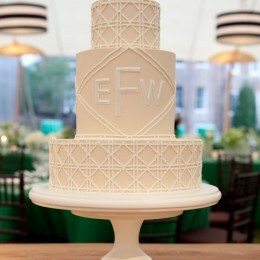 And where I can order one from!